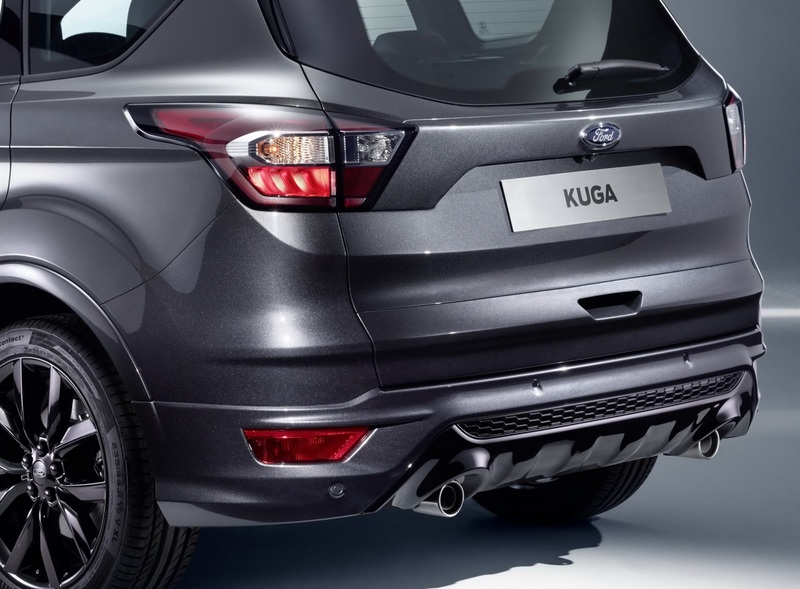 Ford Kuga offering customers a more technologically advanced, refined and sportier redesign of one of Europe’s favourite sport utility vehicles. The sophisticated new Kuga will offer technologies and updates to make driving simpler, safer, more enjoyable and more affordable. 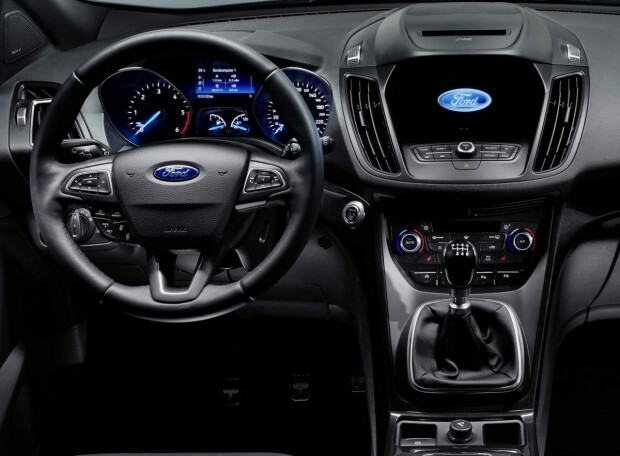 Kuga will allow drivers to control audio, navigation, and climate functions plus connected smartphones using simple, more conversational voice commands, with Ford’s new SYNC 3 connectivity system. 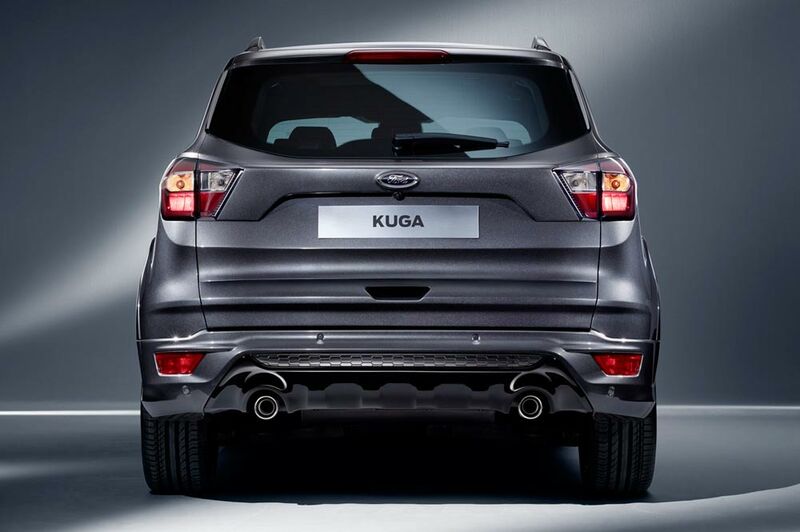 The Kuga is a strong mid-size SUV and a significant model for Ford. 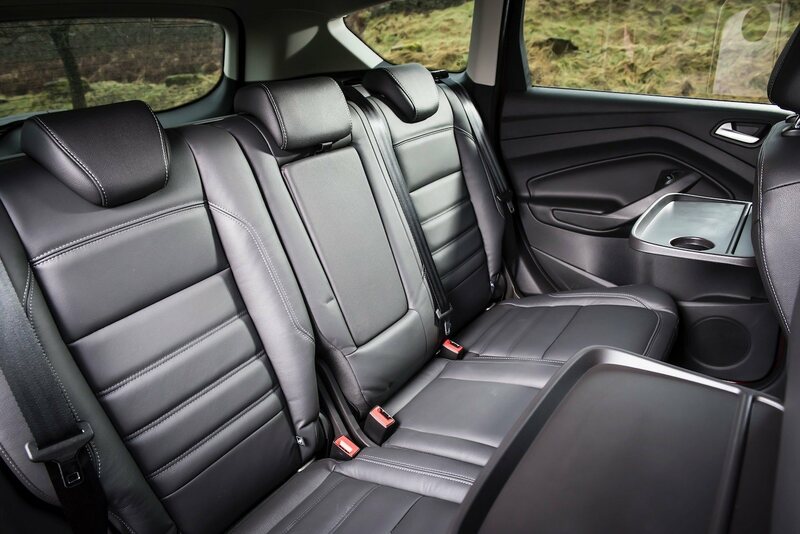 In its second generation guise, it’s extremely practical and impressively fuel-efficient. The Ford Kuga is a five-seat compact SUV that, in its original guise, was something of a sharp-driving hit for Ford. 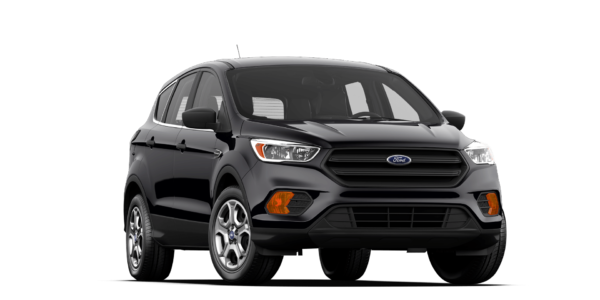 For its mid-life facelift, Ford has added a simpler, bolder hexagonal grille similar to that on the larger Ford Edge. It gives the Kuga much more presence, particularly in this colour. 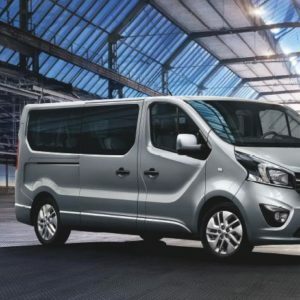 The space is broad and well-designed, there’s ledge-free loading so it’s easy to slide in heavy luggage, and the rear bumper has also been designed with a broad ledge that serves as a sturdy seat. 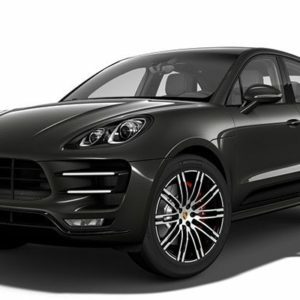 The available Intelligent 4WD System continuously monitors traction and road conditions every 16 milliseconds. 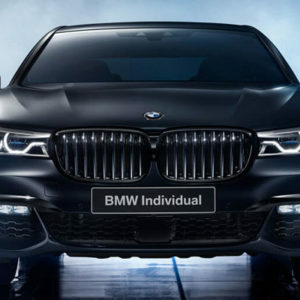 It can transfer torque from front wheels to rear wheels as needed to ensure a precise blend of handling and traction at all times.